We are proud to announce leading sports clothing brand Canterbury are the new official kit supplier to England Korfball. We will be supported by Canterbury’s elite stockist, Speed One Sports. Speed One Sports will supply all Canterbury playing, training and teamwear kit for the England senior team, Youth International squads and our officials. 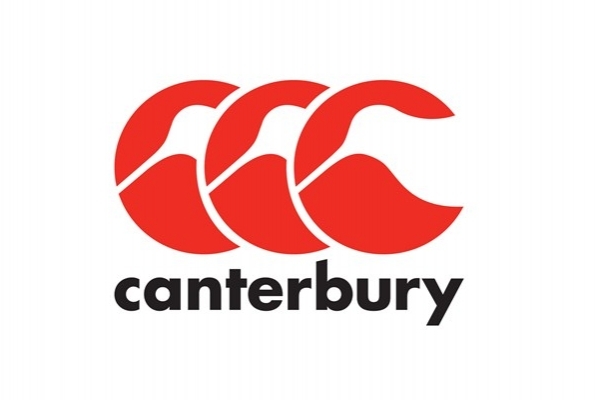 Established in 1904 in the Canterbury region of New Zealand, Canterbury are famous for providing rugby kits to thousands of teams throughout the world including England Rugby, Irish Rugby and the British & Irish Lions. In recent years Canterbury has expanded into other sports and now the only mixed-gender team ball sport in the world – Korfball! The first England Korfball Canterbury kit will be worn for the first time at the IKF Under 17 World Cup later this year. We would encourage all clubs looking for a fantastic deal on kit and team-wear to contact Speed One Sports – our official kit partner.